This year's UK Modern Jive Championships will be held at Whitby Sports & Social club, Dunkirk lane, Whitby nr Chester CH65 6QP on Friday 14th & Saturday 15th November. The current World Champion dancers and 6 National dancers are competing with over 200 dancers in 10 categories, from beginners to top dancers, 16 to 65+. The competition is being heavily sponsored and supported by Mortons & Harrisons Dairies Ltd, a local family run business which was established in1925 and based here in the North West. 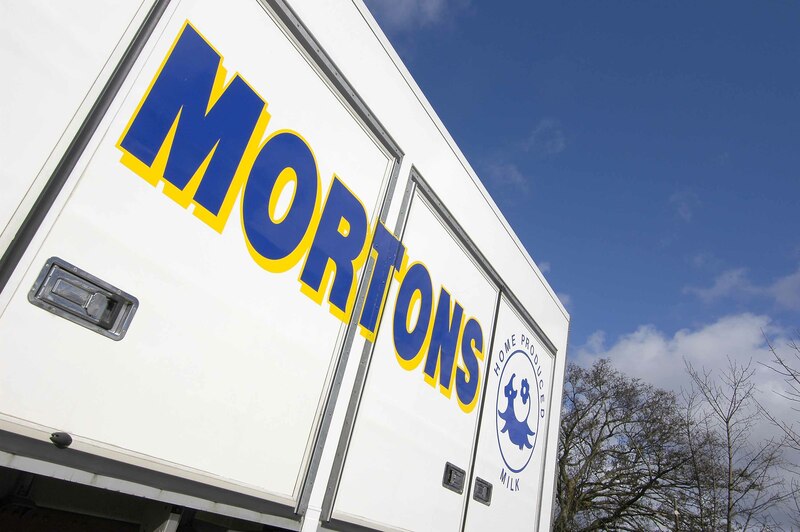 Mortons employ over 200 staff in their Head Office and 8 depots across Merseyside & Cheshire. Saturday 15th sees the competition start from 11.00am with heats and finals all day until 8-30pm, followed by another fabulous Freestyle finishing at 1.00am. Are coming to get Ya!